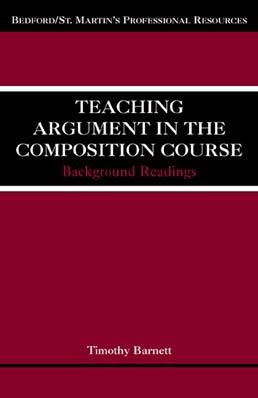 This ancillary offers a range of perspectives, from Aristotle to the present day, on argument and on teaching argument. 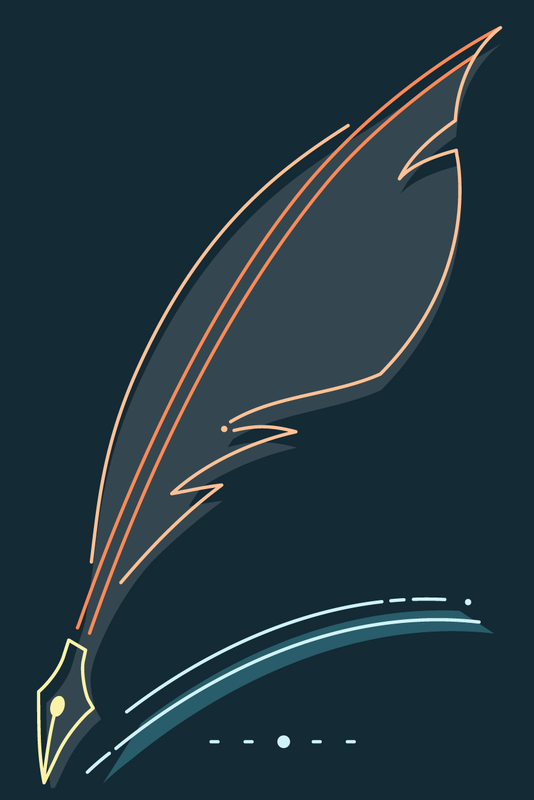 The 28 readings — many of them classic works in the field present essential insights and practical information for instructors using any of Bedford/St. Martin’s argument texts and readers.